Build a plan that will provide a clear focus to your marketing effort. The single most important thing you can do to make the most of your marketing budget is to set up clear and measurable objectives, and then target your efforts to meet those objectives within a defined period of time. 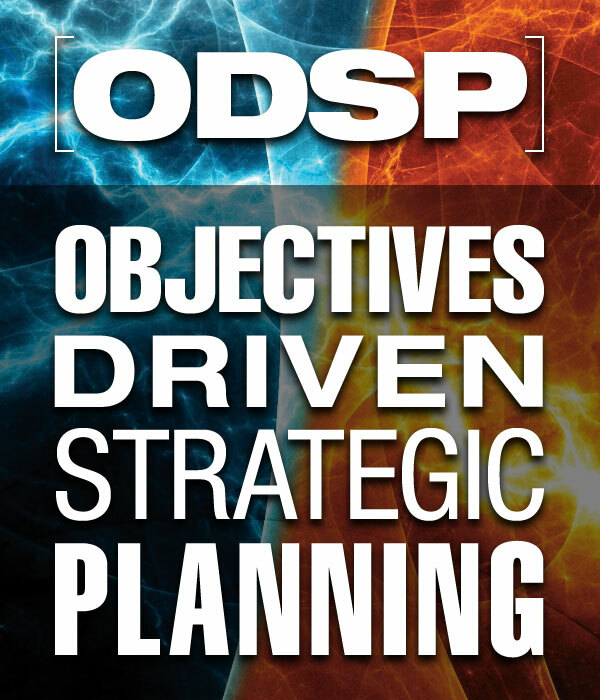 Our Objectives Driven Strategic Planning model will help to guide your entire marketing effort, providing you with measurable objectives and clear path to accomplish them. Let us show you a better way to create a marketing strategy.